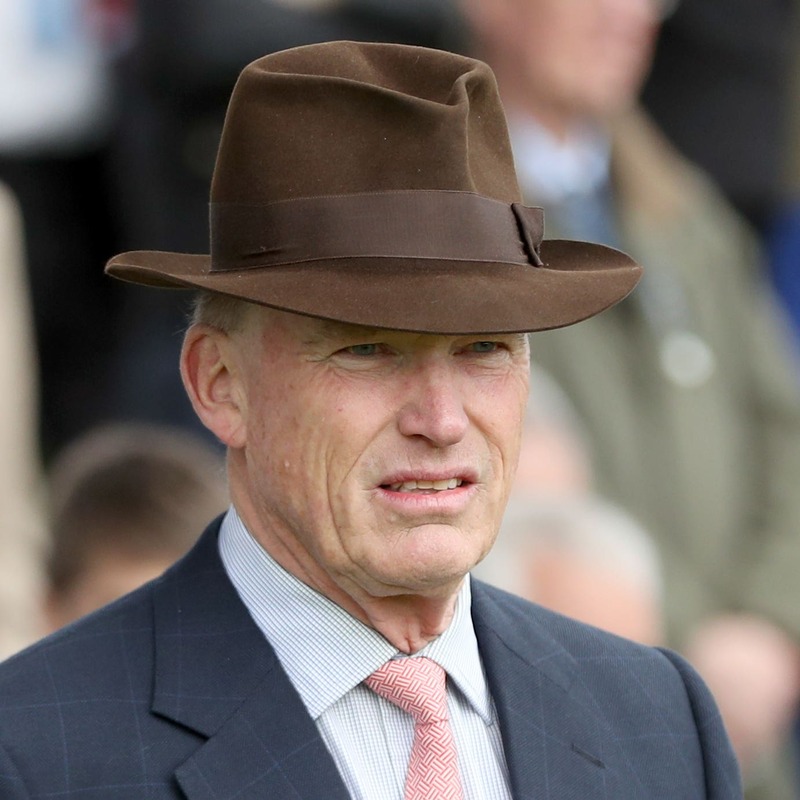 John Gosden is in no hurry to step up in class with Too Darn Hot after the regally-bred colt made an eyecatching winning debut at Sandown last week. By Dubawi and out of Dar Re Mi, the youngster streaked to a seven-length success first time out. He holds an entry in the Champagne Stakes next month but Gosden is keen to keep it low-key, for his next run at least. Too Darn Hot is as low as 12-1 for next year’s 2000 Guineas already. Gosden said: “He is a nice horse, but it is early days. He will go to a novice like Beatboxer did after his first start. “We are not going to launch straight into Group company yet, as he doesn’t know enough about the world.